70% of low income households receive their pay by cash or check. 70% of high income households receive their pay by direct deposits. First Data's average balance two days after pay is $138 - up from $30 when they first hit the market. User retention has gone way up amongst all paycard issuers. 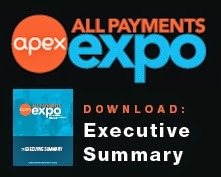 Educate is still needed about the lack of risk associated with paycards. Every single employee at PacSun is given paycards. 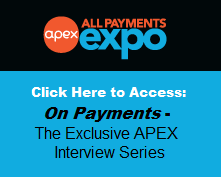 When rolling out a paycard program - communication is key. There is no such thing as over communication. Paycards give you a look into financial eductation - see spending habits.